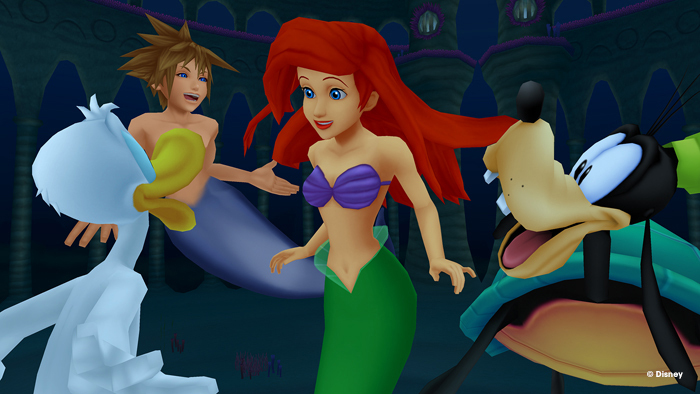 In some ways, the Kingdom Hearts series is the ultimate fan service. 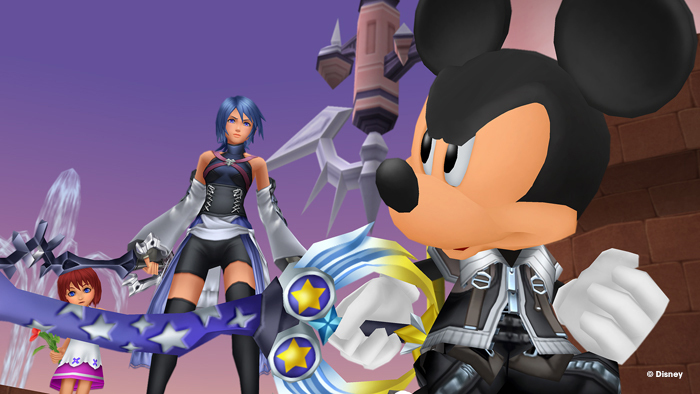 Mixing Disney and Final Fantasy characters together in an original action RPG game was an idea just crazy enough to work. Over the years, the once original series has gotten bogged down with spin-offs and convoluted storylines, but there's still something magical about the core series. 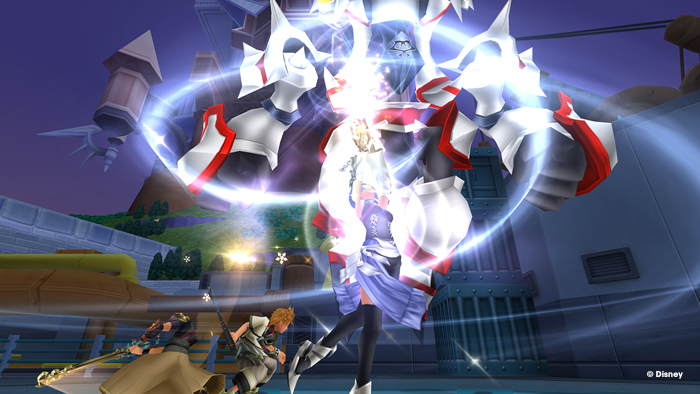 Kingdom Hearts HD 2.5 Remix gives fans a new way to experience the 2006 sequel Kingdom Hearts II--with a high-def coat of paint and extra content making its way to North America for the first time. As a longtime Kingdom Hearts fan, I found myself drawn to the HD remake at Square Enix's booth. 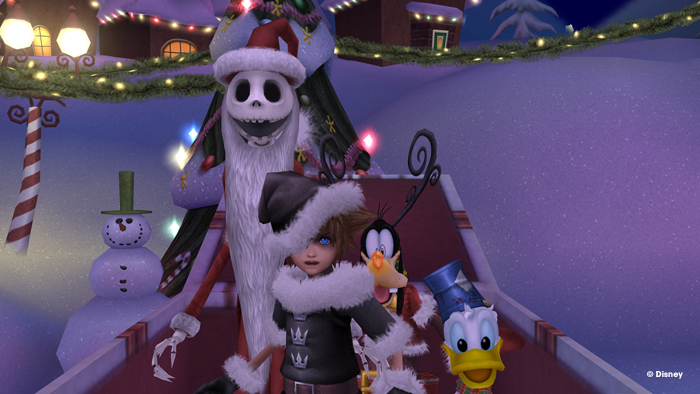 It's been about eight years since I played Kingdom Hearts II, so heading to Halloweentown with Sora, Goofy, Donald, and Jack Skellington felt unfamiliar and exciting. 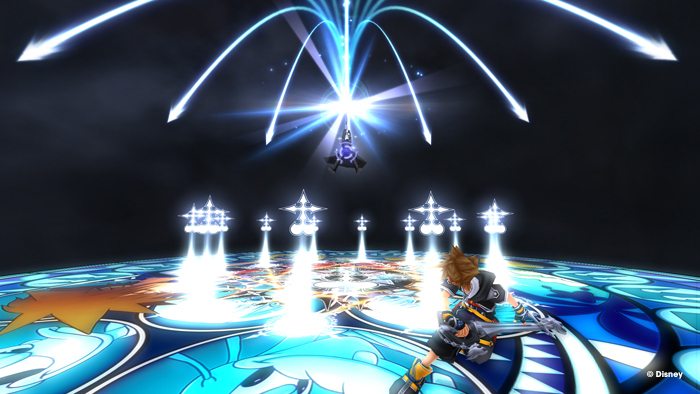 I must say, though, that despite the slight improvement to the visuals, Kingdom Hearts HD 2.5 Remix doesn't look nearly as good as Square Enix's recent release of Final Fantasy X HD. 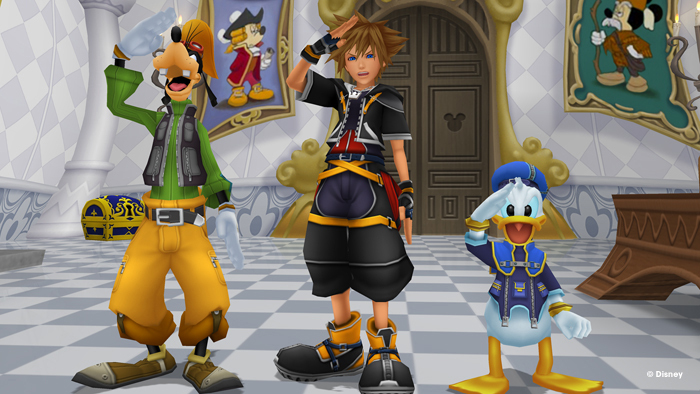 Perhaps it's unfair to compare the two, but after being very impressed with Squenix's recent HD efforts, I expected a bit more from the upgraded Kingdom Hearts II. Also showing its age is the gameplay, which is fairly simple, as far as action RPGs go. 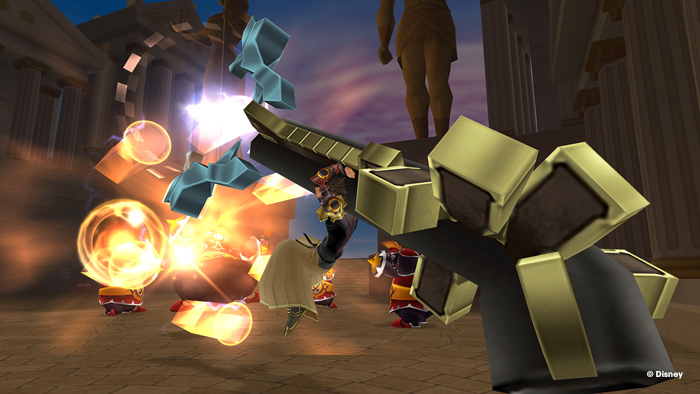 It didn't take me long to remember to lock on to enemies and mash the attack button, which had Sora swinging his keyblade in the general direction of the nearest foe. You can use magic or even summon a random assortment of characters to help out in battle, but I found these options just slowed me down, choosing instead to focus on straight attacks. Despite a wonky camera often spinning itself into an unfortunate point of view, it wasn't terribly difficult to make short work of the heartless standing between me and Santa's workshop. 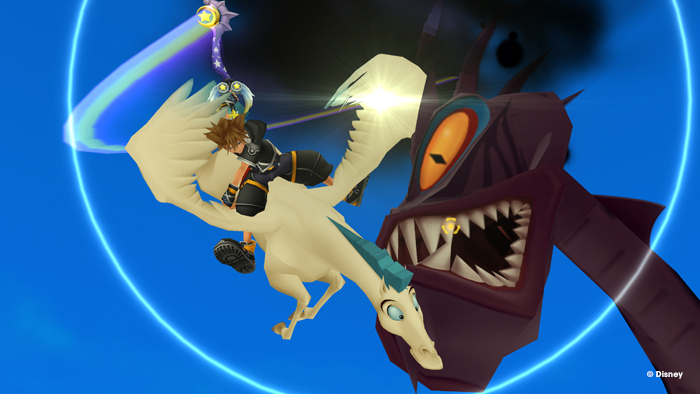 These issues might make it sound like I'm down on Kingdom Hearts, but the fact is, I love it. I love it in spite of its issues, though, not because of them. It was a joy to see Maleficent teaming up with Oogie Boogie in the iconic Nightmare Before Christmas graveyard, and to have the master of Halloween Jack Skellington in my party. 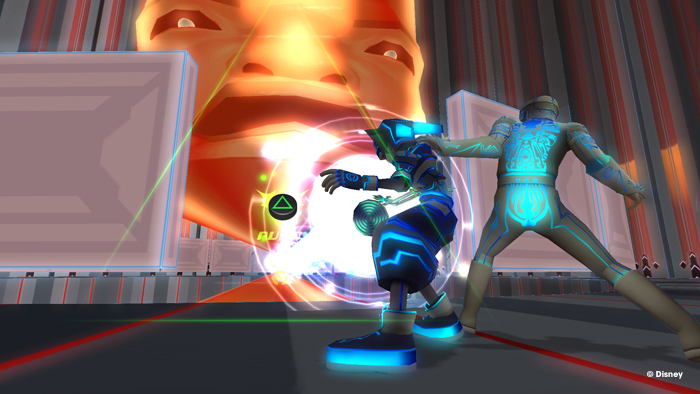 And just because the combat is a little crude doesn't mean it's not satisfying; I shouted in joy and did a little fist pump after defeating the boss at the end of the demo. 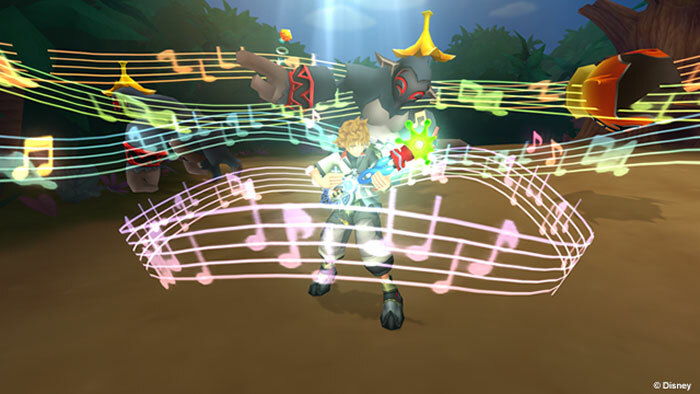 In addition to Kingdom Hearts II Final Mix, Kingdom Hearts HD 2.5 Remix also includes Birth by Sleep Final Mix, one of the better-received spinoffs in the series that originally came out on PSP in 2010. 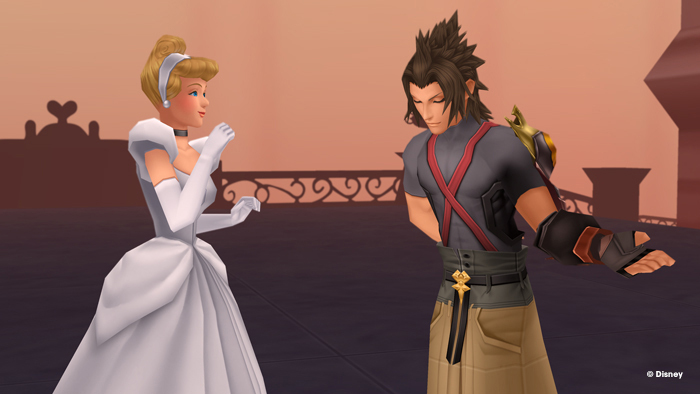 For fans of the series, this is a great way to catch up before Kingdom Hearts III comes out... eventually... some day. 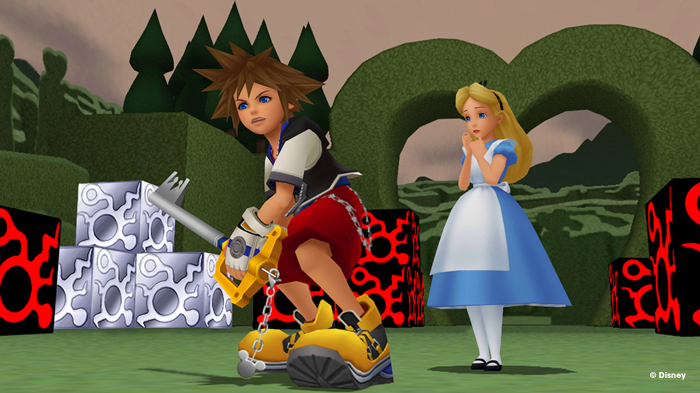 If Kingdom Hearts has never done anything for you, this isn't going to change your mind--it's strictly for the fans. As for me? As I left the Square Enix booth, a trailer for Kingdom Hearts HD 2.5 Remix played on a giant screen towering above the show floor. 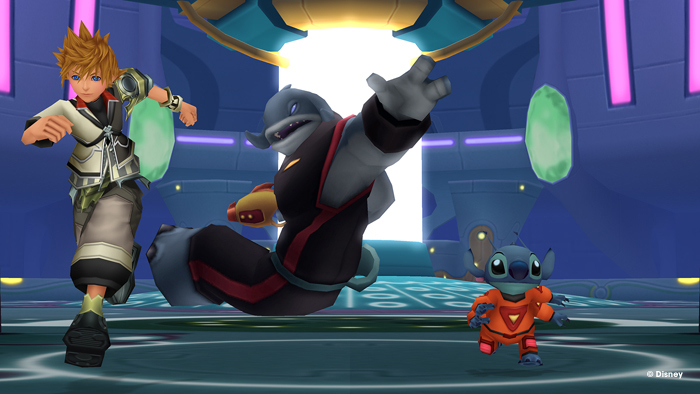 I couldn't help but smile as I saw glimpses of Sora and friends in various Disney worlds. Like I said, I'm a fan, so you better believe I'll be playing this when it comes out for the PS3 in December.